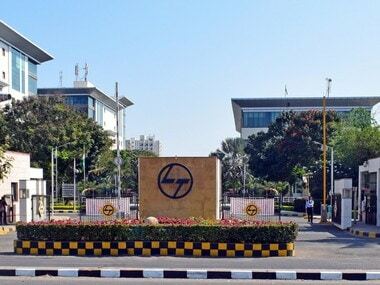 New Delhi: The promoters of IT company Mindtree have vowed that they would unconditionally oppose the attempted hostile takeover bid by Larsen and Toubro, and dubbed it a grave threat to the organisation. 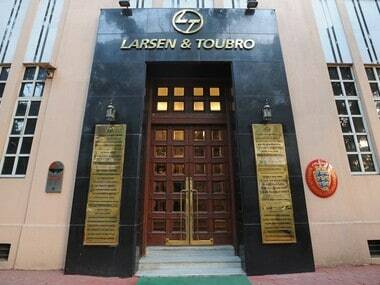 "A hostile takeover by Larsen and Toubro, unprecedented in our industry, could undo all of the progress we've made and immensely set our organisation back," the promoters said in a statement on Tuesday. L&T logo. Image courtesy - Company. 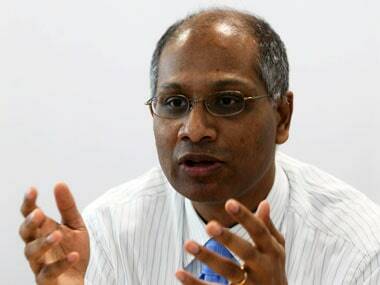 In the statement, the promoters -- Krishnakumar Natarajan (executive chairman), Subroto Bagchi (co-founder), Rostow Ravanan (CEO) and Parthasarathy N S (executive vice chairman and COO) -- went on to outline the move's potential "negative consequences to corporate culture, client relationships, employee retention". Promising their full commitment to the long-term vision of building an independent company, the statement by promoters said that they firmly "believe it is in the best interests of our shareholders...and our organisation overall to continue opposing this takeover attempt". 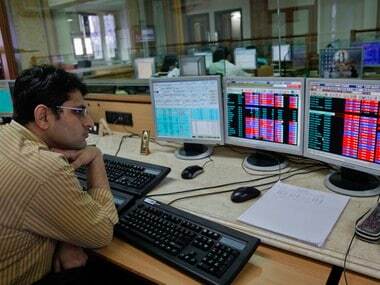 Mounting the country's first hostile takeover bid in the IT sector, infrastructure giant Larsen and Toubro on Monday made an offer to buy up to 66 percent stake in the Mindtree for around Rs 10,800 crore. L&T has entered into a deal to buy Cafe Coffee Day owner V G Siddhartha's 20.32 percent stake in Mindtree and has also placed an order with brokers to pick up another 15 percent of the company shares from the open market. Subsequent to these deals, L&T would make an open offer to buy an additional 31 percent stake through an open offer.